When it comes to diffusing fragrances, nothing is more important than quality and safety. We ensure the safety of its diffusion fragrances while providing products of the highest quality. We only use superior oils that contain no scent mediums such as chemicals, alcohol and/or water. Our fragrances are manufactured in accordance with the strictest IFRA (International Fragrance Association) standards. 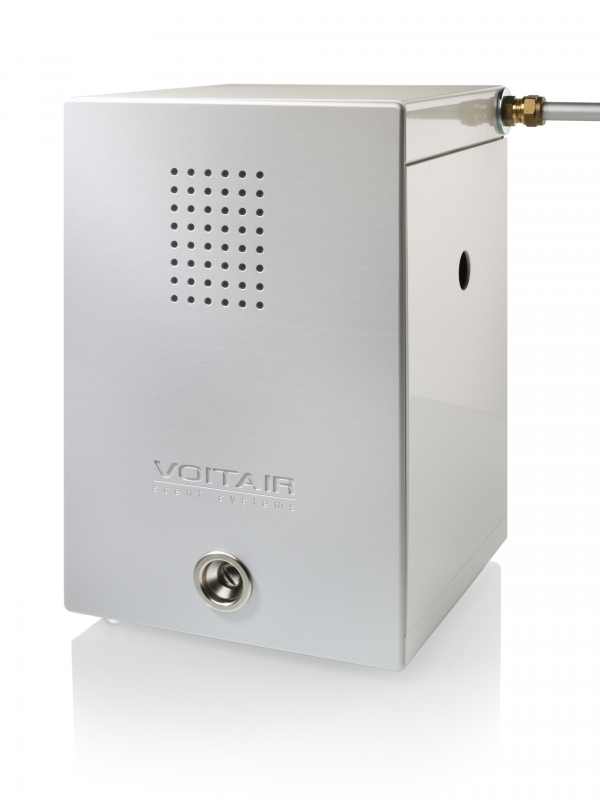 The latest generation of high-tech scent systems the VOITAIR 400 serie. 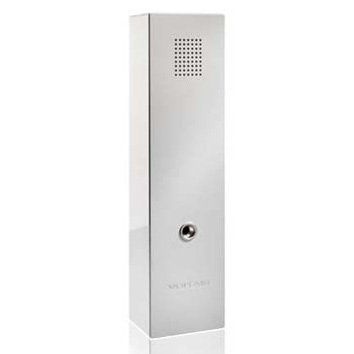 The smart scent systems stands out in technology, timeless design and superior quality. Its modern Made in Germany design allows harmonious integration in its environment, creating an unmatched scenting experience.We have been pushing the limits in styling and technology. 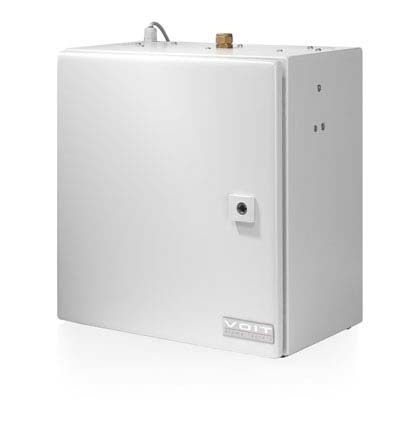 Its compact styling allows the VOITAIR 502 to be conveniently slotted in a shelf; it can be situated behind the products. The system can also be mounted in presentation units, cupboards, etc. 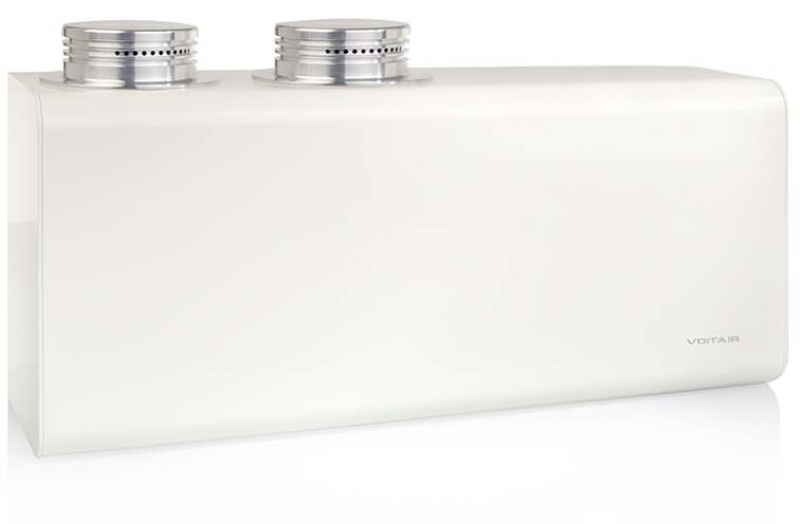 The latest generation of high-tech scent systems made in Germany. 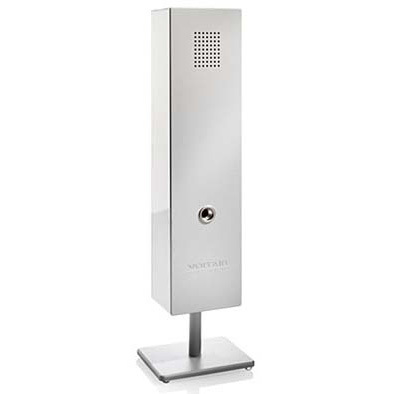 The smart scent systems stand out in technology, timeless design and high quality. VOITAIR 600 serie revolutionizes ambient scenting with a innovative scent diffuser that controls and delivers an efficient nebulization. The fragrance - not heated – maintains its full olfactive strength and qualities during the diffusion process. The latest product to allow combine two scents. 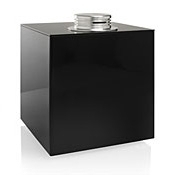 VOITAIR Aroma Power scent systems without limits. Our unique micronization technology allows the fragrance system to be hooked up to air ducts. The microscopic scent particles are so fine that they are directly absorbed into the air flows, ensuring a perfect scent perception. We have close to 20 years of professional scent marketing experience. Vast expertise and funds have been invested in development of the specific scents. We offer specific scent compositions for specific branches. Generating alertness and new accents they first and foremost stimulate the consumer's spontaneous and positive decision to buy.